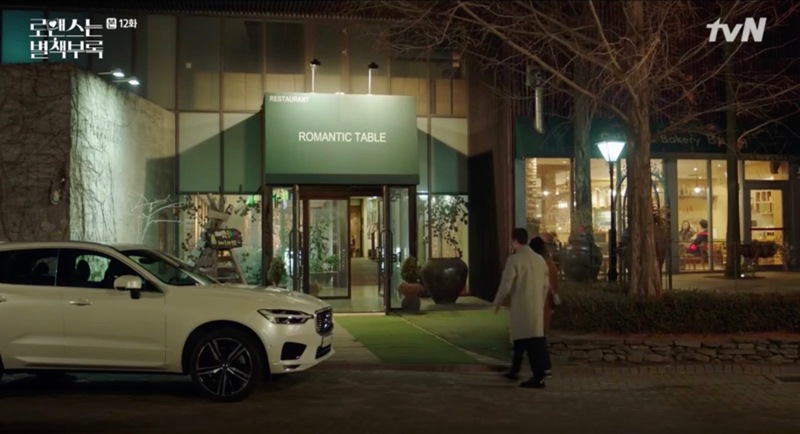 This restaurant appears as restaurant ‘Romantic Table’ –supposed to be located close to Namsan Mountain– in episode 12 of Romance is a Bonus Book/Romance is a Supplement/How To Publish Love (로맨스는 별책부록) (tvN, 2019) at which Cha Eun-ho (Lee Jong-suk) and Kang Dan-i (Lee Na-young) have a romantic dinner date. 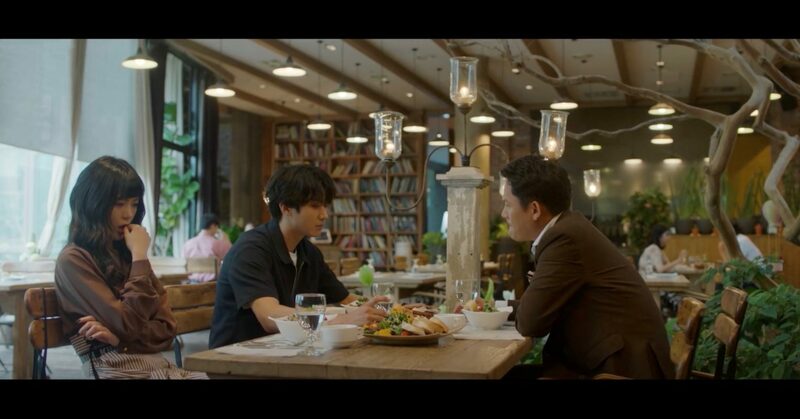 Kwon Jung-rok (Lee Dong-wook) and Yoo Yeo-reum (Son Sung-yoon) come here in episode 5 of Touch Your Heart/Reach of Sincerity (진심이 닿다) (tvN, 2019) and she asks him for advice on a case she has just taken on — for this lunch date Jung-rok left Oh Yoon-seo (Yoo In-na) behind. 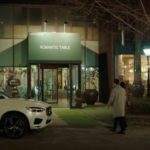 CEO Kim (Kang Sung-jin) meets up with Mir (Ji Ho-sung) and Jin Se-ra (Lizzy from After School) at this restaurant to find out more about Kang Joon-hyuk’s (Sung Hoon) whereabouts in episode 3 of I Picked up a Star on the Road/I Picked Up a Celebrity from the Street (나는 길에서 연예인을 주웠다) (Oksusu, 2018). 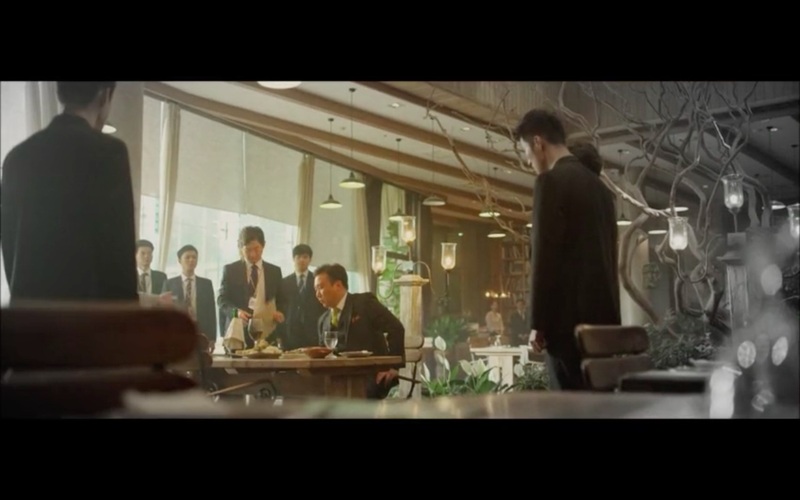 In a flashback in episode 2 of Player/The Player (플레이어) (OCN, 2018), Prosecutor Jang (Kim Won-hae) recalls how the first Scale of Dike USB drive he received helped him to put President Cheon behind bars — it was at this restaurant that he managed to track him down and arrest him under a warrant. The five friends Lee Soo-yeon (Lee Je-hoon), Han Yeo-reum (Chae Soo-bin), Oh Dae-ki (Kim Kyung-nam), Na Young-joo (Lee Soo-Kyung) and Ko Eun-sub (Ro Woon of SF9) come here for a drink in episode 32 of Where Stars Land / Fox Bride Star (여우각시별) (SBS, 2018). 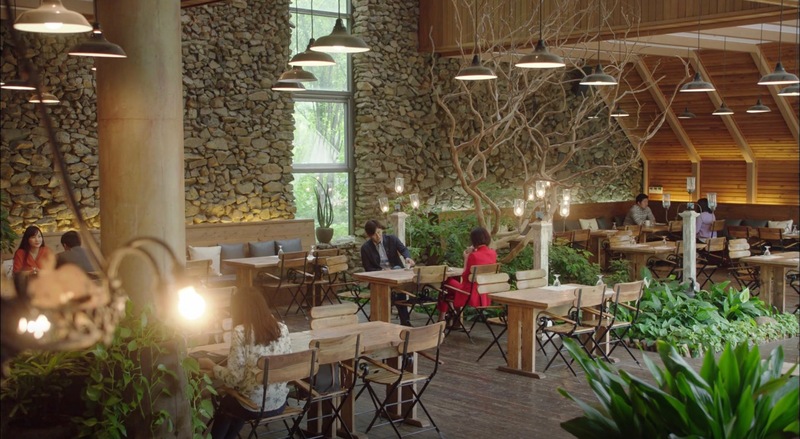 Cha Joo-hyuk (Ji Sung) and Seo Woo-jin (Han Ji-min) comes here on a secret date in episode 15 of Familiar Wife (아는 와이프) (tvN, 2018). 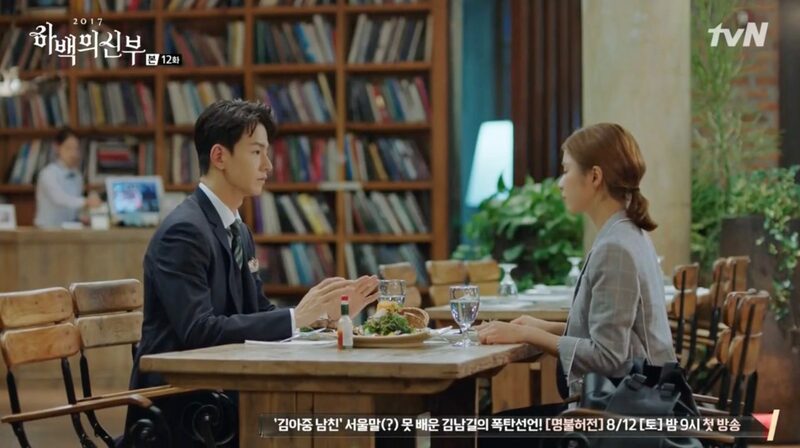 They try to escape when they realise that the ladies in their office arrived at the same place to eat, but Joo-hyuk is discovered by them. 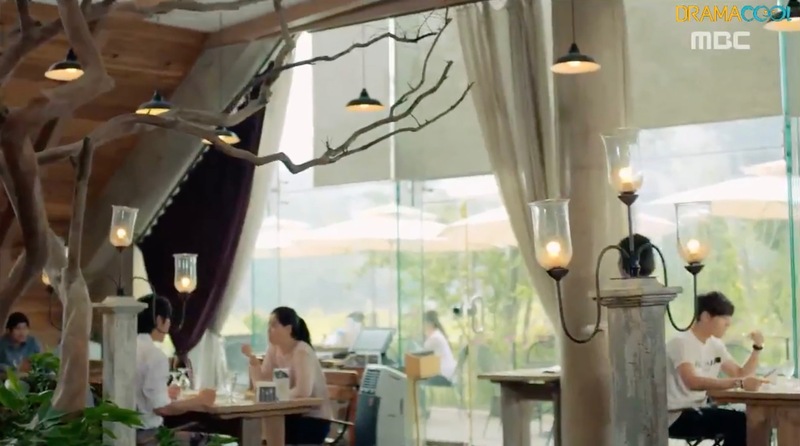 Upon hearing that Jang Chi-ang (Yu Xiao-guang) is signing a contract with Lee Do-ha (Lee Sang-yoon) without them consulting her, Beth (Im Se-mi) asks Chi-ang to meet with her in this restaurant and ask him to hold off signing the contract with Do-ha in episode 11 of About Time (멈추고 싶은 순간: 어바웃타임) (tvN, 2018). 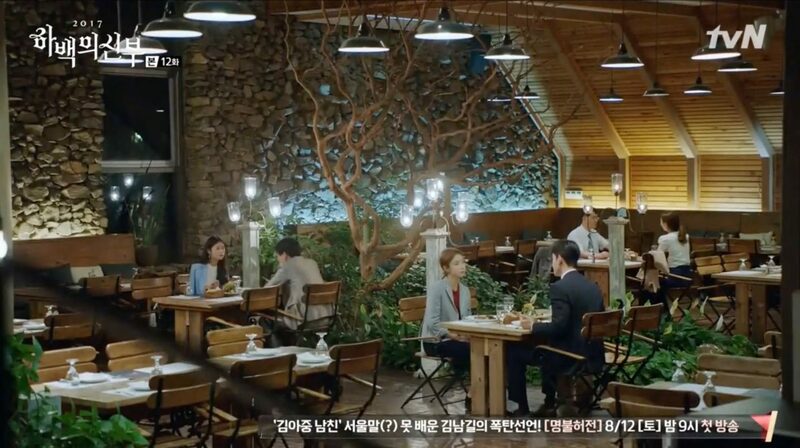 This restaurant is where Lee Sung-yeon (Lee Tae-hwan) and Kim Mi-so (Park Min-young) ate at in episode 5 of Why Secretary Kim/What’s Wrong With Secretary Kim (김비서가 왜 그럴까) (tvN, 2018) after he visited her at the company and revealed himself to be Morpheus, the author who she has been a fan of for a long time already. 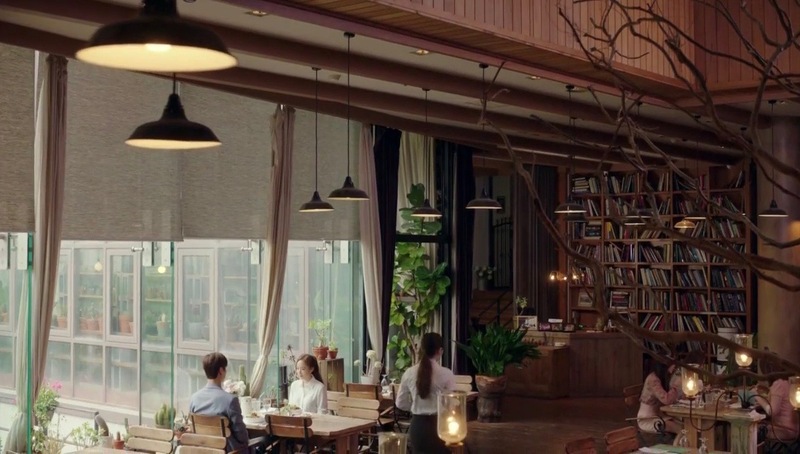 Nam Hyun-joo (Han Hye-jin) is to meet up here with Jang Suk-joon (Kim Tae-hoon) in episode 23 of Hold Me Tight/Holding Hands/Let’s Watch the Sunset (손 꼭 잡고, 지는 석양을 바라보자) (MBC, 2018) but when she calls him –already waiting at this restaurant– he tells her not to wait for him as he is kept at the hospital. 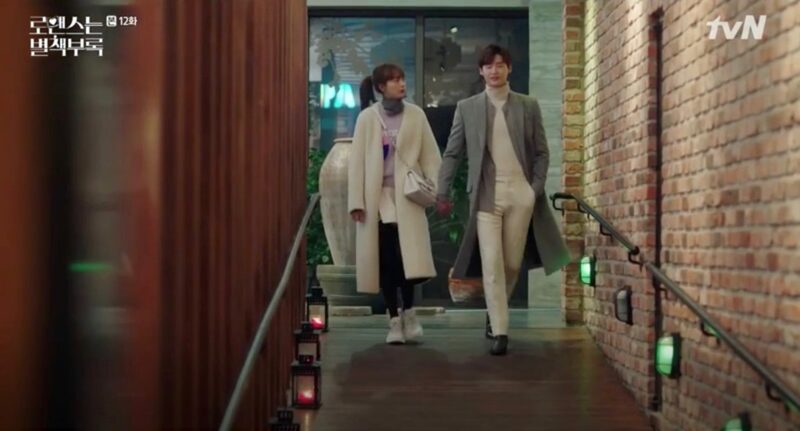 Chae Seol-ja (Park Ji-young) meets up here with her ex-boyfriend Wang Choon-soo (Im Won-hee), the chef of ‘Giant Hotel’ (who had left years ago to make money) in episode 16 of Wok of Love/Greasy Melo (기름진 멜로) (SBS, 2018). 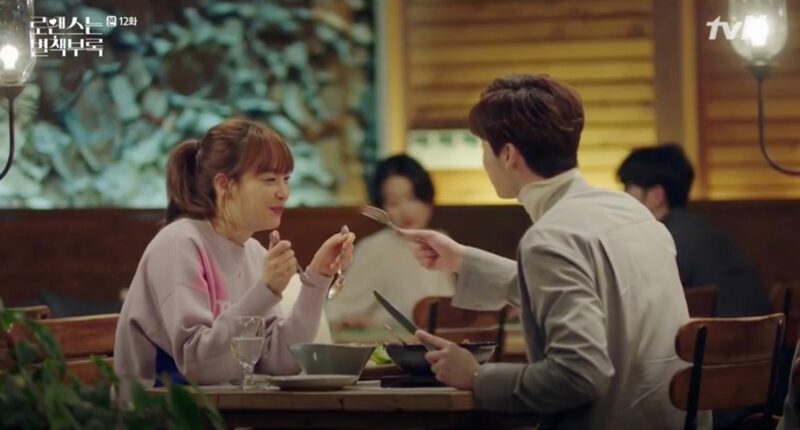 He hopes to reunite with her but she is still hurt and not interested. 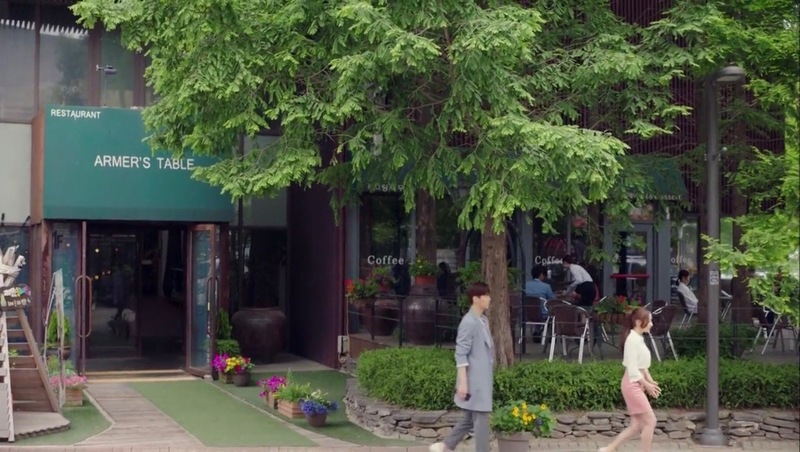 Seo Ji-an (Shin Hye-sun) and Choi Do-kyung (Park Si-hoo) meet here by coincidence (?) 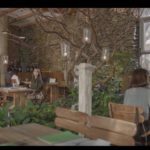 on a blind date during Ji-an’s short stay in South Korea from her studies in Finland, in (final) episode 52 of My Golden Life (황금빛 내 인생) (KBS2, 2017-18). 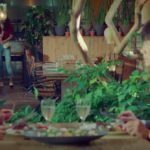 Lee Jun-ki (Lee Yi-kyung) has lunch with Ji-soo (Seo Eun-woo) and her mom (Lee Ji-ha) here in episode 3 of Eulachacha Waikiki/Laughter in Waikiki/Welcome to Waikiki (으라차차 와이키키) (JTBC, 2018). 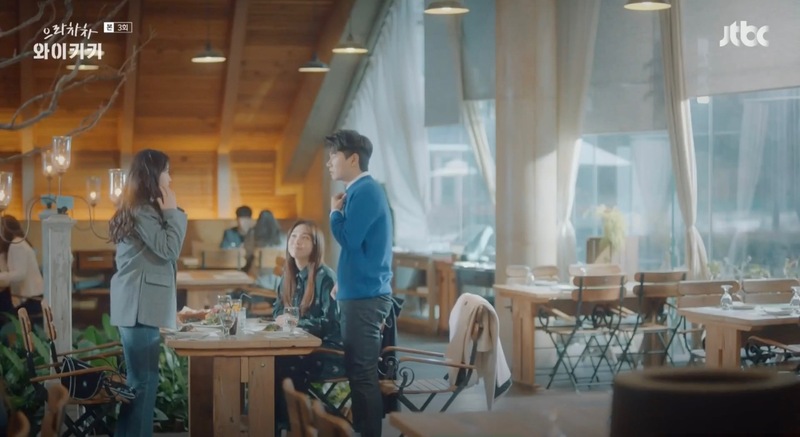 Ji-soo’s sister joins them after her mother leaves, and Ji-soo learns that her sister did a waxing job on Jun-ki. 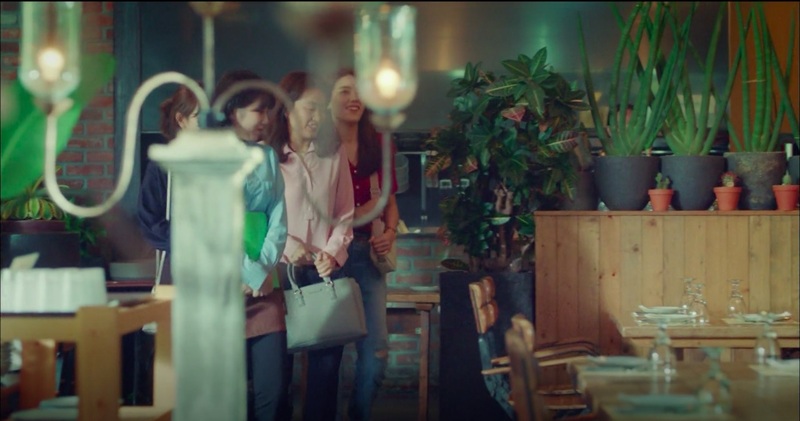 Soo-ho (Kim Rae-won) waits for Hae-ra (Shin Se-kyung) to arrive at this restaurant in episode 11 of Black Knight: The Man Who Guards Me (흑기사) (KBS2, 2017-18). 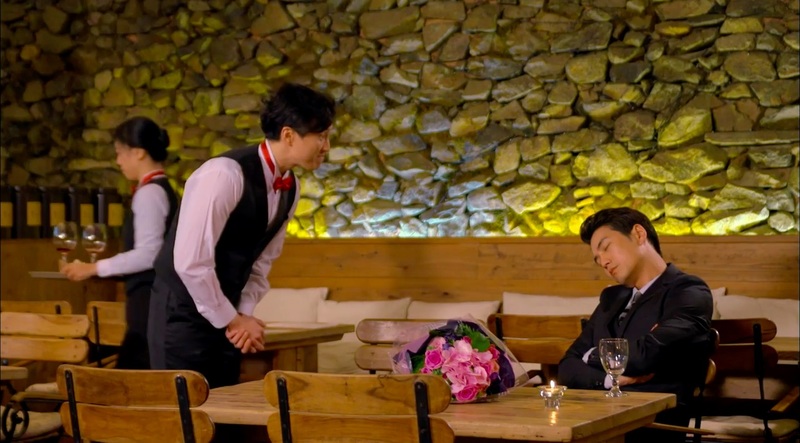 He confesses his love to her and asks if she would marry him. 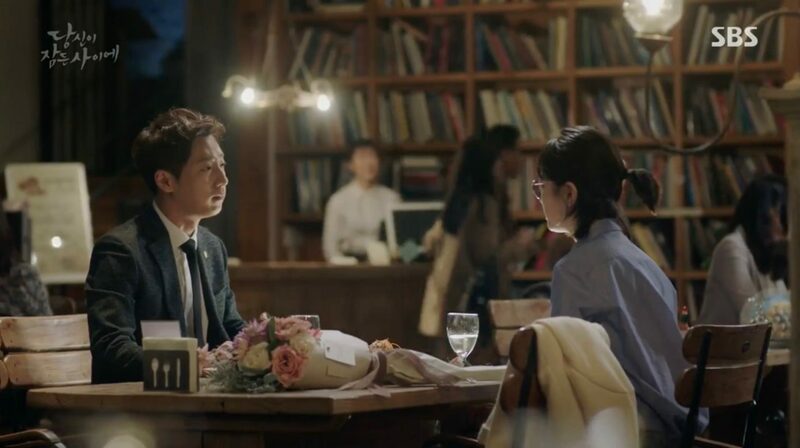 This proposal seemed to be rather unexpected, as Hae-ra’s first response was to choke on the water she was drinking. 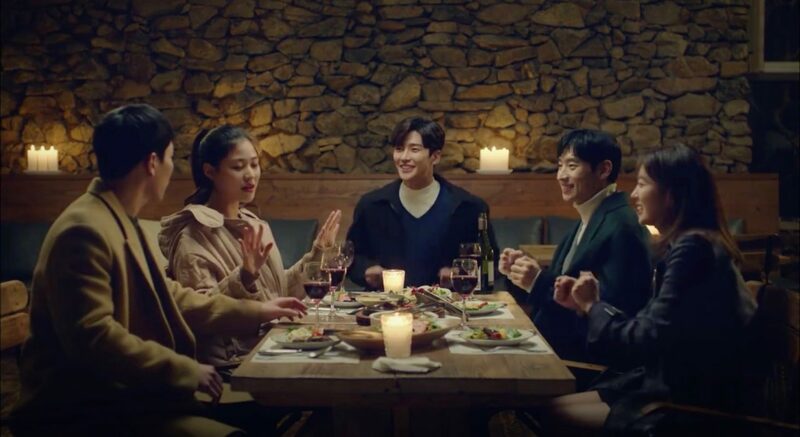 Nam Hong-joo (Bae Suzy) takes Lee Yoo-beom (Lee Sang-yeob) out for dinner here on Valentine’s Day in episode 1 of While You Were Sleeping (2017) (당신이 잠든 사이에) (SBS, 2017). 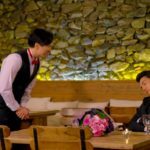 Hong-joo is nervous about her mom (she had dreamt that she’d die) and leaves the table before they even started to eat. 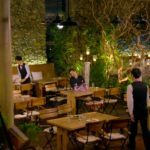 Yoon So-ah (Shin Se-kyung) and Hoo Ye (Lim Ju-hwan) have dinner here in episode 12 of Bride of the Water God 2017/The Bride of Habaek (하백의 신부 2017) (tvN, 2017). 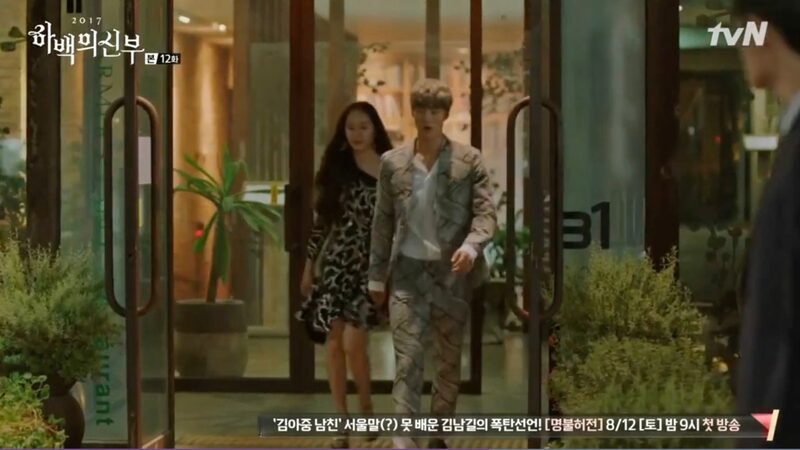 Kim Mi-young (Jang Na-ra) and Daniel Pitt (Choi Jin-hyuk) meet here in episode 14 of Fated to Love You (운명처럼 널 사랑해) (MBC, 2014). 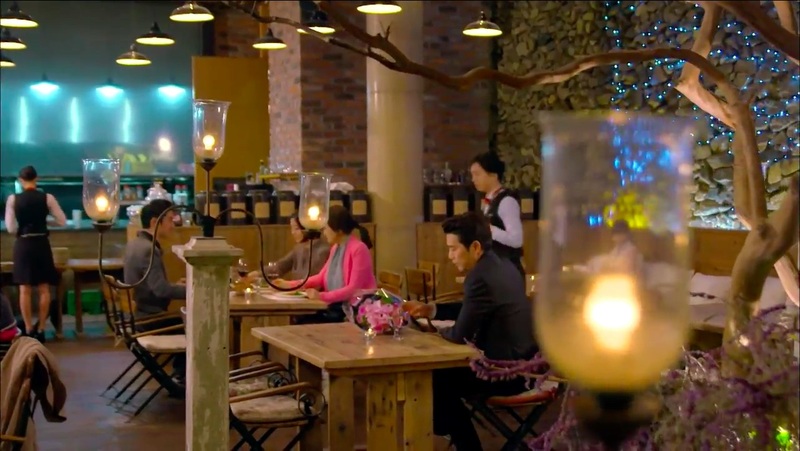 Cha Jung-woo (Joo Sang-wook) waits here for Na Ae-ra (Kim Min-jung) till closing time in episode 12 of Cunning Single Lady/Sly and Single Again (앙큼한 돌싱녀) (MBC, 2014) to celebrate her successful pitch. 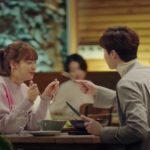 However, she doesn’t show up – with him not knowing that she was meeting Kook Seung-hyun (Seo Kang-joon) at that same time. 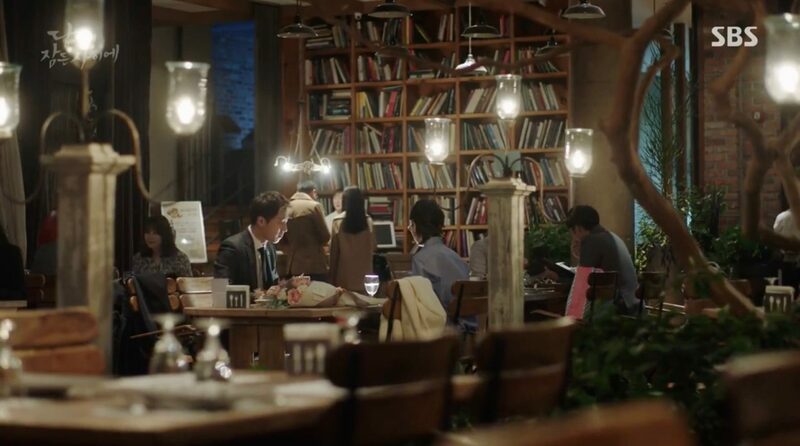 It is also the canteen of Shinhwa High School in Boys Over Flowers (꽃보다 남자) (KBS2, 2009). 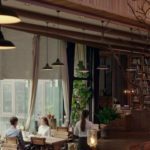 Also seen in episode 11 of My Daughter, Geum Sa-Wol (내 딸, 금사월) (MBC, 2015-16). 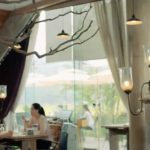 Artinus Farmer’s Table [파머스테이블] is an Italian restaurant located in the Artinus building (1F) in Heyri Art Village [헤이리예술마을], which makes up part of Paju’s [파주시] village of Beopheung-ri [법흥리] in the Tanhyeon Township [Tanhyeon-myeon/탄현면], Gyeonggi-do. 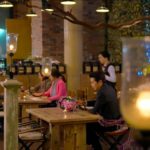 — Photo taken by © ruffeecola, [Nov 2016]. 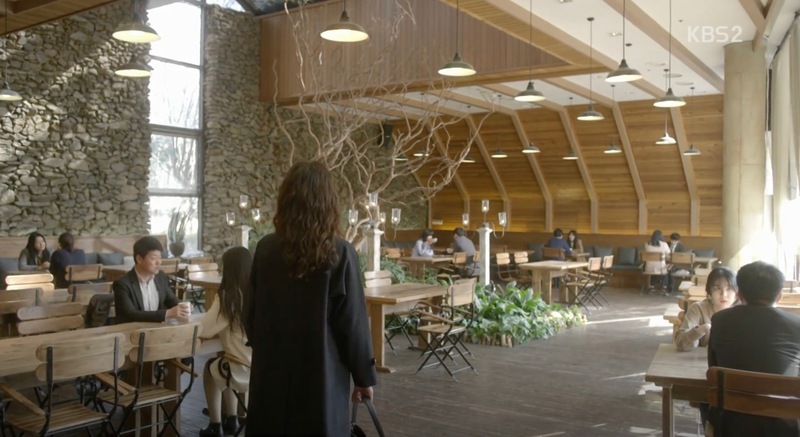 View more of her photos of the location here. 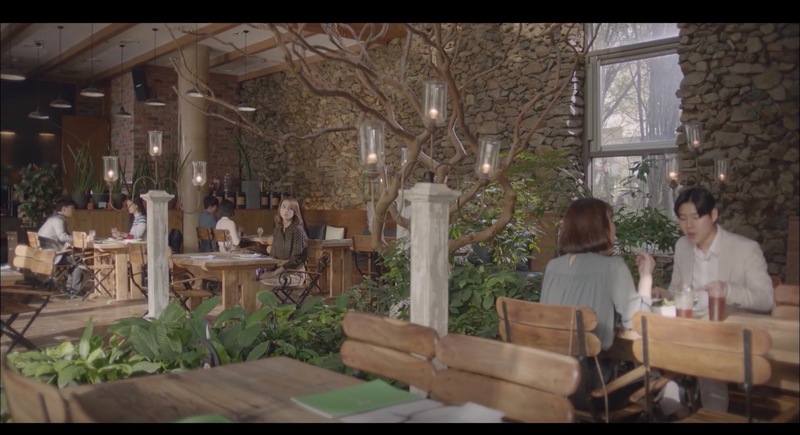 This place was also used in Sly and Single Again (eg. 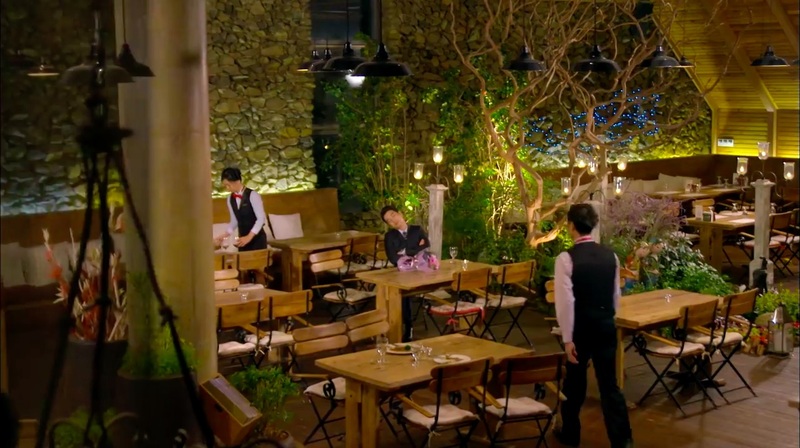 episode 12, about 48 minutes in, when Cha Jung Woo waits for Na Ae Ra, hoping to celebrate her successful pitch). 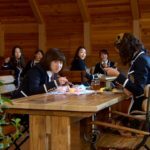 Thanks for this website! 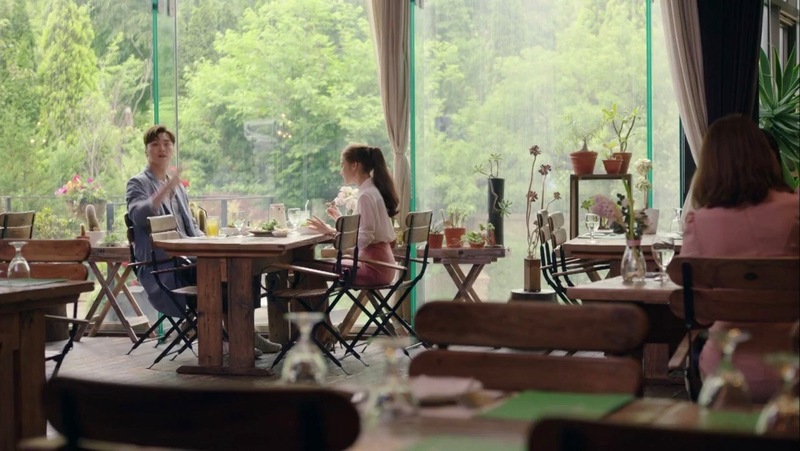 It’s great.